Arbitration is a process outside of the courthouse by which parties to a dispute submit their issue to an impartial person or group chosen mutually by the parties. Arbitration has gathered extraordinary popularity for businesses looking to avoid the costs of courthouse litigation, and thus arbitration provisions are ubiquitous sightings in most consumer and business purchase orders and contracts. Until recently, Florida courts have been regularly enforcing these arbitration provisions to require litigants to take their dispute (and its inherent cost to taxpayers) away from the courthouse doors, relieving the burden on ever-dwindling judicial resources. However, the Florida Supreme Court’s 2014 decision of Basulto, v. Hialeah Automotive reflects a new judicial resistance to enforcement of arbitration provisions without review of the arbitration provision’s terms or the circumstances surrounding execution of the arbitration agreement. Businesses and consumers should be aware of this changing tide in arbitration enforcement to adequately exercise or protect their rights. 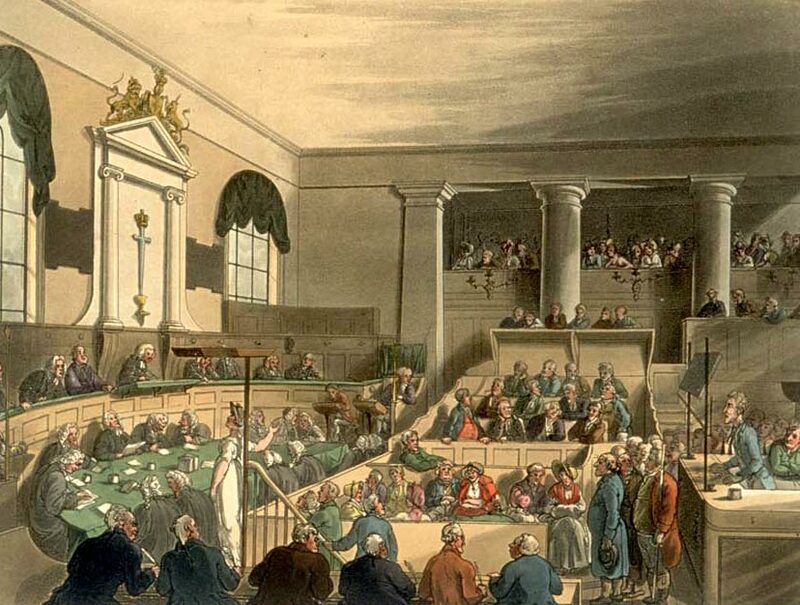 A trial at the Old Bailey in London as drawn by Thomas Rowlandson and Augustus Pugin for Ackermann’s Microcosm of London (1808–11). This article is presented by Bernhard Law Firm in this Fraud Lawyers Florida publication. If you have further questions on arbitration and business disputes, please contact Bernhard Law Firm at www.bernhardlawfirm.com, 786-871-3349, abernhard@bernhardlawfirm.com. To view this article in PDF, click HERE: ARBITRATION FLORIDA – Bernhard Law Firm PLLC – PDF link to article. Bernhard Law Firm handles trials and appeals in business and financial disputes, including matters of fraud, consumer claims, and unfair competition. 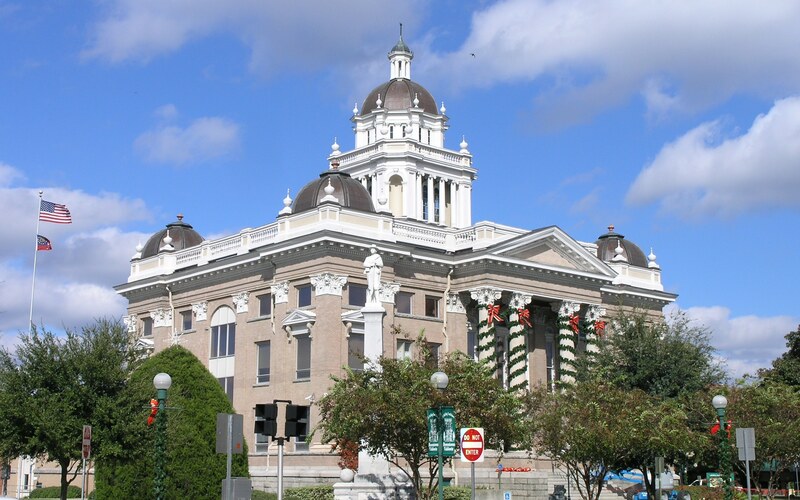 The Florida Supreme Court held in Seifert v. U.S. Home Corp., 750 So. 2d 633 (Fla. 1999), that there are three elements for courts to initially consider in ruling on a motion to compel arbitration of a given dispute: “(1) whether a valid written agreement to arbitrate exists; (2) whether an arbitrable issue exists; and (3) whether the right to arbitration was waived.” Seifert at 636 (holding mere existence of arbitration agreement in sales contract not sufficient to compel arbitration, even where dispute would not have arisen but for sales agreement, because none of the allegations in complaint refer to or mention sales agreement). If a court confirms all three Seifert prongs, the court must then determine whether applicable contract defenses, such as fraud, duress, or unconscionability, apply to invalidate the arbitration agreement. Basulto, v. Hialeah Automotive, 141 So. 3d 1145, 1156 (Fla. 2014) (citing Doctor’s Assocs. Inc. v. Casarotto, 517 U.S. 681, 687 (1996)). Further, a court must determine whether the arbitration clause is void as a matter of law because it defeats the remedial purpose of the applicable statute. Hialeah Automotive, LLC v. Basulto, 22 So. 3d 586, 589 (Fla. 3d DCA 2009) (affirming denial of motion to compel by auto dealership in FDUTPA claim). 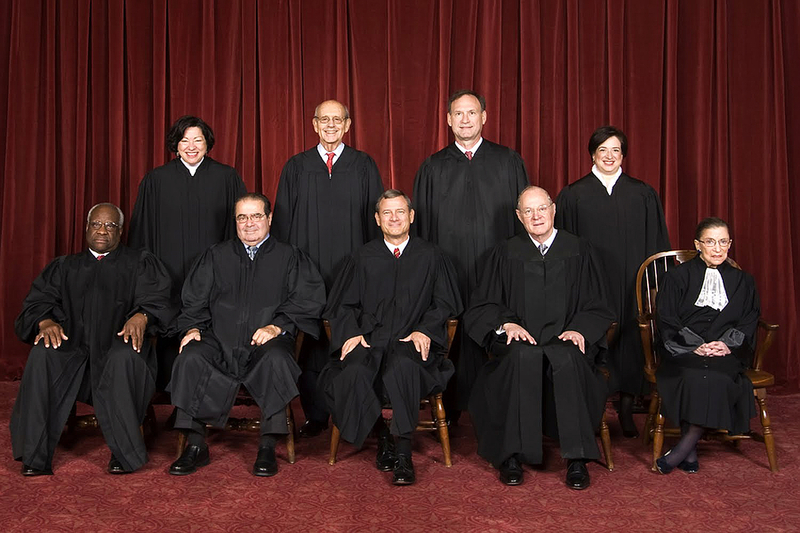 Resistance has arisen to court enforcement of arbitration provisions against consumers: (1) where the parties have abandoned the arbitration contract, and (2) where the circumstances surrounding execution of the arbitration contract or the terms of arbitration reflect an unconscionable advantage in favor of the enforcing business. It is well established in Florida law that abandonment of a contract is a renunciation of the contract, and that neither party can thereafter request specific performance of the abandoned contract’s provisions. Maruri v. Maruri, 582 So. 2d 116, 117 (Fla. 3d DCA 1991) (holding that parties abandoned contract when one party failed to pay and other party acted in acquiescence); Gustafson v. Jensen, 515 So. 2d 1298, 1301 (Fla. 3d DCA 1987) (once abandoned, a contract “may not be specifically enforced”); Plant v. Plant, 320 So. 2d 455, 457 (Fla. 3d DCA 1975 (holding party abandoned contract by failing to obtain insurance policy for benefit of other party as required by the contract); Sinclair Refining Co. v. Butler, 172 So. 2d 499, 502 (Fla. 3d DCA 1965) (holding the parties’ course of conduct, notwithstanding the written covenants in their agreements, evidenced that they abandoned the covenants [of indemnity]). Abandonment of a contract may be effected by the acts of one of the parties thereto, where the acts of that party are inconsistent with the existence of the contract and are acquiesced in by the other party—this is tantamount to a rescission of the contract by mutual consent. Maruri, 582 So. 2d at 117; see also Painter, 823 So. 2d 268, 270 (Fla. 2d DCA 2002) (holding that the facts established abandonment of the contract where one party failed to pay and the other party acquiesced to declare the contract void); McMullen v. McMullen, 185 So. 2d 191, 193 (Fla. 2d DCA 1966) (holding parties abandoned contract for joint ownership of property where on party later reconveyed property at profit and other party acquiesced). Florida courts have held that arbitration agreements are likewise subject to abandonment. See, e.g. Dean Witter Reynolds, Inc. v. Fleury, 138 F.3d 1339, 1342 (11th Cir. 1998) (citing McMullen, 185 So. 2d at 193). Abandonment is similar to discharge by material breach, in which a party to a contract is not entitled to specific performance where that party did not perform it obligations under the clear terms of the contract or a material breach by one party may be considered a discharge of the other party’s obligations thereunder. See Nacoochee Corp. v. Pickett, 948 So. 2d 26, 30 (Fla. 1st DCA 2006) (citing Rose Printing Co. v. Haggerty, 584 So. 2d 606 (Fla. 1st DCA 1991)). What constitutes abandonment is a question of fact. Id. In making this factual determination of abandonment, “considerations of judicial economy have no role to play.” Strominger v. AmSouth Bank, 991 So. 2d 1030, 1035 (Fla. 2d DCA 2008) (reversing trial court’s order compelling arbitration where party abandoned its right to arbitration by conduct). A party opposing arbitration should note the distinction between an abandonment reflecting that no valid agreement exists, and a waiver of a contractual right. See, e.g., Strominger v. AmSouth Bank, 991 So. 2d 1030, 1035 (Fla. 2d DCA 2008) (holding a party waived its right to arbitrate by actively participating in litigation); Klosters Rederi A/S v. Arison Shipping Co., 280 So. 2d 678, 681 (Fla. 1973) (holding party not entitled to enforce arbitration under contract based on conduct subsequent request for arbitration). Florida courts have repeatedly held that a party may waive the contractual right to arbitration if the party has knowledge of the right yet takes actions inconsistent with the right. Breckenridge v. Farber, 640 So. 2d 208, 210 (Fla. 4th DCA 1994). These cases recommend a two-prong analysis of whether (1) a party had knowledge of an existing right to arbitrate, and (2) took acts inconsistent with the right. Id. at 211. However, in analyzing whether the parties mutually abandoned the contract altogether, the Court should merely assess whether the parties engaged in conduct that was inconsistent with the existence of a contract or acquiesced to such treatment. Painter v. Painter, 823 So. 2d 268, 270 (Fla. 2d DCA 2002). A party may prove abandonment of a contract by showing that the acts of one party are inconsistent with the existence of the contract and that the other party acquiesced in those acts. Painter v. Painter, 823 So. 2d 268, 270 (Fla. 2d DCA 2002). Florida appellate court decisions provide guidance on which factual circumstances suffice to evidence abandonment of a contract. In Maruri v. Maruri, 582 So. 2d 116 (Fla. 3d DCA 1991), the Third District Court of Appeal held that parties had abandoned a contract where one party failed to pay and the other party wrote a letter reflecting a desire to not enforce the contract. 582 So. 2d at 117. In Gustafson v. Jensen, 515 So. 2d 1298, 1301 (Fla. 3d DCA 1987), the Third District held that parties had abandoned a contract where one party tore up a copy he believed to be the original and intended its terms to be of no further force and effect. 515 So. 2d at 1301. In Rose Printing Co. v. Haggerty, 584 So. 2d 606 (Fla. 1st DCA 1991), the First District Court of Appeal reversed a breach of employment contract judgment on a finding of contract abandonment, where the employee admitted that the contract was not working out and he had stepped down. 584 So. 2d at 608. The Haggerty court held that “[h]is relinquishment of duties in those circumstances resulted in failed consideration and an abandonment of the [contract], assuming it was previously enforceable.” Id. (emphasis added). In McMullen v. McMullen, 185 So. 2d 191 (Fla. 2d DCA 1966), the Second District Court of Appeal held that parties mutually abandoned a contract to jointly hold property where, shortly after contracting, one party insisted on reconveyance of the property, the other party joined in the reconveyance and acquiesced to the benefits of that reconveyance. 185 So. 2d at 193. The McMullen court found that these acts were inconsistent with the purposes of the original contract for joint ownership and evidenced a desire to abandon the terms of the contract, made mutual upon acquiescence. Id. Likewise, in Painter, 823 So. 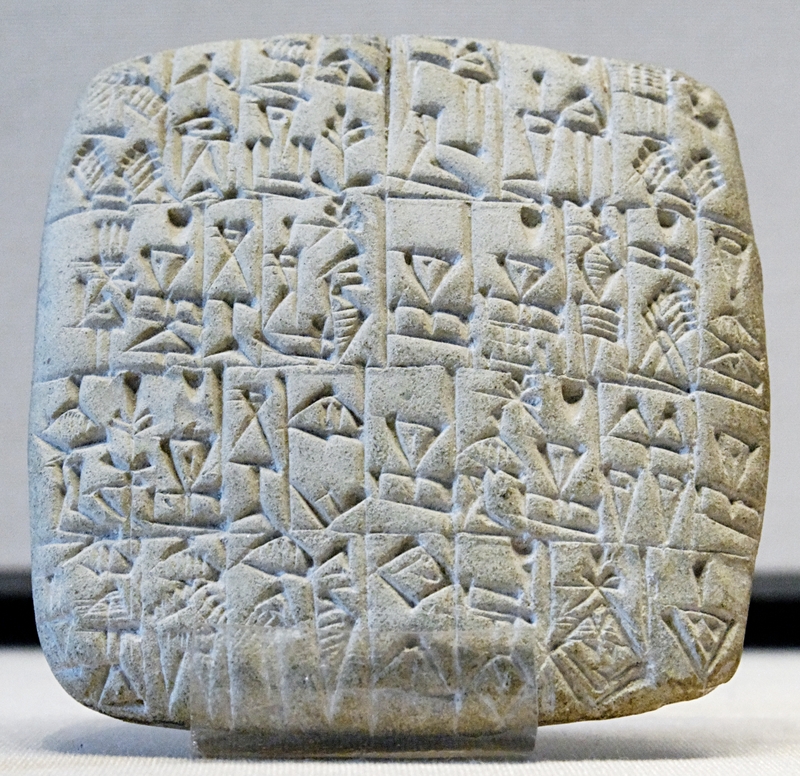 2d 268, the Second District held the following facts were consonant with a mutual abandonment of an alleged contract: one party failed to pay the amount promised in contract, the other party issued a letter with statements reflecting acquiescence to non-enforcement of the contract, and the parties later continued to make offers and counteroffers, and attempts to negotiate, over the same subject matter. Painter, 823 So. 2d at 270; cf. Posik v. Layton, 695 So. 2d 759, 762 (Fla. 5th DCA 1997) (stating that the fact that one party continuously urged the other party to comply with the terms of a contract demonstrated that the contract had not been abandoned). Similarly, the First District Court of Appeal recently held that where parties entered into an initial purchase order that contained an arbitration clause and then entered into an installment contract that did not contain an arbitration agreement but did include a merger clause, this new contract superseded the buyer’s order to negate the arbitration agreement in the initial purchase order, evidencing abandonment of the arbitration agreement. HHH Motors, LLP v. Holt, No. 13-4397 (Fla. 1st DCA 2014). Applying these examples to arbitration agreements and consumer transactions, a party should analyze the events and communications between the business and the consumer to determine whether they reflect that the parties abandoned any agreement with each other. A party should examine whether consideration transferred, whether discovery of improper acts halted the transaction, whether the parties acted as though there were no enforceable contract between them, whether the business attempted in any way to enforce any provision of the deal, and whether the business attempted in any way to invoke the arbitration clause before the consumer filed suit. If the parties’ behavior is consistent with mutual abandonment of contract or acquiescence thereto, then the Court should find that the parties mutually abandoned the contract at issue and any enforcement of its terms, invalidating any arbitration agreement. Seifert v. U.S. Home Corp., 750 So. 2d 633 (Fla. 1999) (holding a valid written agreement to arbitrate must exist to grant a motion to compel arbitration). A court may invalidate an agreement to arbitrate for unconscionability. Basulto v. Hialeah Automotive, 141 So. 3d 1145, 1157 (Fla. 2014); Hialeah Automotive, LLC v. Basulto, 22 So. 3d 586, 590 (Fla. 3d DCA 2009) (affirming denial of motion to compel filed by auto dealership in FDUTPA claim). Unconscionability is a common law doctrine that courts have used to prevent the enforcement of contractual provisions that are overreaches by one party to gain “an unjust and undeserved advantage which it would be inequitable to permit him to enforce.” Basulto v. Hialeah, 141 So. 3d at 1157 (quoting Steinhardt v. Rudolph, 422 So. 2d 884, 889 (Fla. 3d DCA 1982)). “Unconscionability has generally been recognized to include an absence of meaningful choice on the part of one of the parties together with contract terms which are unreasonably favorable to the other party.” Id. The absence of meaningful choice when entering into the contract is often referred to as procedural unconscionability, which “relates to the manner in which the contract was entered,” and the unreasonableness of the terms is often referred to as substantive unconscionability, which “focuses on the agreement itself.” Id. 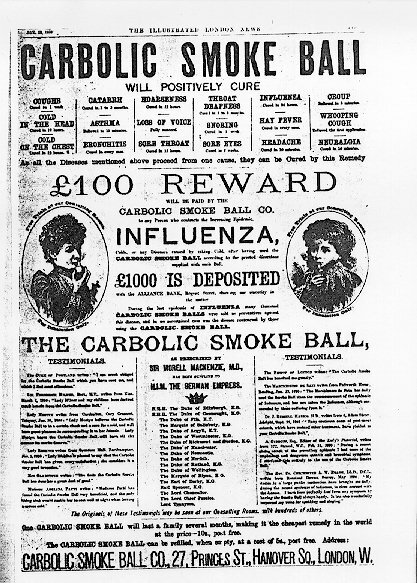 Carbolic Smoke Ball Company Transwiki details Original uploader was Dostal at en.wikipedia – Advertisement in The Illustrated London News, 1893 transwiki details Transfered from en.wikipedia Transfer was stated to be made by User:Ddxc. Although procedural and substantive unconscionability must be established to avoid enforcement of an arbitration agreement on an unconscionability basis, both elements need not be present to the same degree, and instead must be addressed on a balancing or sliding scale approach. Id. at 1159. Under this approach, the more substantively oppressive the contract term, the less evidence of procedural unconscionability is required to come to the conclusion that the term is unenforceable, and vice versa. Id. Thus, the analysis of procedural and substantive unconscionability is intertwined; unconscionability is not a rigid construct composed of two separate, unrelated elements. Id. at 1160. For procedural unconscionability, “a court must look to the manner in which the contract was entered into and consider factors such as whether the complaining party had a meaningful choice at the time the contract was entered into.” Id. at 1160–61 (quoting Murphy v. Courtesy Ford, L.L.C., 944 So. 2d 1131, 1134 (Fla. 3d DCA 2006)). Courts must consider whether the complaining party had a realistic opportunity to bargain regarding the terms of the contract or whether the terms were merely presented on a “take-it-or-leave-it” basis; and whether she had a reasonable opportunity to understand the terms of the contract. Id. Id. In the typical case of consumer adhesion contracts, where there is virtually no bargaining power between the parties, the commercial enterprise or business responsible for drafting the contract is in a position to unilaterally create one-sided terms that are oppressive to the consumer, the party lacking bargaining power. Id. at 1160–61. Unreasonableness of the terms reflects substantive unconscionability. Basulto v. Hialeah, 141 So. 3d at 1157. One major indicator of substantive unconscionability is that the agreement requires the customers to give up other legal remedies. Powertel, Inc. v. Bexley, 743 So. 2d 570, 576 (Fla. 1st DCA 1999) (discussing that removal of exposure to class action remedy was substantively unconscionable). For example, the removal of exposure to class action remedies through an arbitration clause reflects substantive unconscionability, as it is an advantage that inures only to the drafter. Id. ; see also S.D.S. Autos, Inc. v. Chrzanowski, 976 So. 2d 600, 6711 (Fla. 1st DCA 2007) (holding arbitration clause that precluded class relief for auto dealerships under FDUTPA impermissibly frustrated purpose of statute and was unconscionable). It is for the trial court, not the arbitrator, to determine whether an arbitration agreement is enforceable. Shotts v. OP Winter Haven, Inc., 86 So. 3d 456, 471 (Fla. 2011) (holding limitations of remedies provisions in arbitration agreement violated public policy and were not severable from the remainder of arbitration agreement). When in doubt, courts have held that automobile purchasers are entitled to an evidentiary hearing on unconscionability of an arbitration agreement. See Chapman v. King Motor Co. of So. Fla., 833 So. 2d 820, 821 (Fla. 4th DCA 2002) (reversing order granting motion to compel and remanding for trial court to conduct an evidentiary hearing on unconscionability). In Prieto v. Healthcare and Retirement Corp. of America, 919 So. 2d 531 (Fla. 3d DCA 2005), the Third District Court of Appeal found an arbitration agreement was unenforceable as procedurally unconscionable where the agreement was included in a package of numerous documents which a party was asked to sign en route to a hospital admission, the agreement was to be signed in order to complete admission, and the terms were never explained. 919 So. 2d at 533. The Prieto court held the arbitration agreement was substantively unconscionable as it appreciably diminished protective statutory rights, limited non-economic damages, barred punitive damages and attorney fees, and restricted discovery necessary to prove statutory violations. Id. In Woebse v. Health Care and Retirement Corp. of America, 977 So. 2d 630 (Fla. 2d DCA 2008), the Second District Court of Appeal held that the circumstances under which a person signed an initial agreement containing arbitration provision were procedurally unconscionable, where there was no attempt to explain the agreement or to point out the arbitration provision, and signatory was given neither an opportunity to read the agreement prior to signing nor a copy of the agreement after signing. 977 So. 2d at 633–34. The Woebse court held that the arbitration agreement was substantively unconscionable, where it specifically deprived the resident of statutory rights. 977 So. 2d at 633–35. In Powertel, Inc. v. Bexley, 743 So. 2d 570, (Fla. 1st DCA 1999), the First District Court of Appeal held that an arbitration clause in cellular service contract was procedurally unconscionable as it was an adhesion contract and there were deficiencies in notice, and substantively unconscionable, as it required customers to give up other legal remedies. 743 So. 2d at 576–77. In Romano ex rel. Romano v. Manor Care, Inc., 861 So. 2d 59 (Fla. 4th DCA 2003), the Fourth District Court of Appeal held an arbitration agreement unenforceable because it failed to provide adequate mechanisms for vindication of statutory rights and a sufficient quantum of procedural unconscionability existed. 861 So. 2d at 63–64. 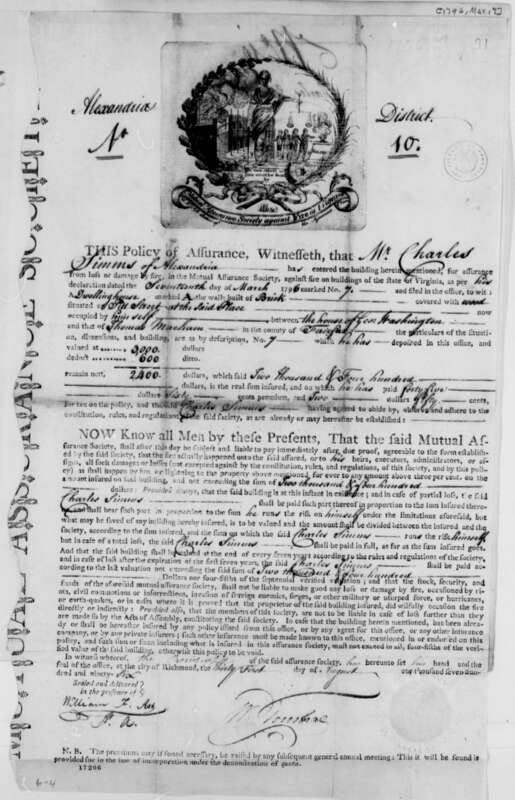 Even though the agreement was not hidden in fine print, the signers were elderly, there was no showing that they had legal training to understand the rights they were signing away, and they were presented with the agreement along with other documents without explanation of their terms and without being told that failure to sign would not affect the ability to stay. Id. In Basulto v. Hialeah Automotive, 141 So. 3d 1145 (Fla. 2014), the Florida Supreme Court held an arbitration agreement unenforceable where a consumer who did not speak English was induced to not read the arbitration contract or to obtain outside assistance in reading the arbitration contract. 141 So. 3d at 1157. These decisions demonstrate a new judicial movement to investigate the factual circumstances surrounding execution of an arbitration agreement and the terms therein. Businesses and consumers should be aware of this changing tide in arbitration enforcement to adequately exercise or protect their rights. If you have further questions on arbitration and business disputes, please contact Bernhard Law Firm at www.bernhardlawfirm.com, 786-871-3349, abernhard@bernhardlawfirm.com. Bernhard Law Firm focuses handles trials and appeals in business and financial disputes, including matters of fraud, consumer claims, and unfair competition.